"PASTOR'S WIFE. 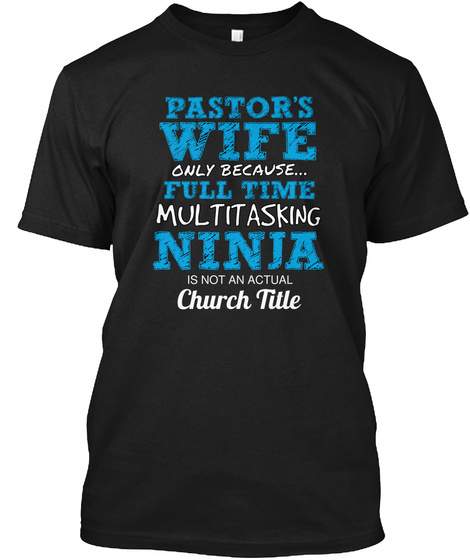 Only Because FULL TIME MULTITASKING NINJA is NOT An Actual Church Title"
Normal Price is 31.99 - save $10 Today! 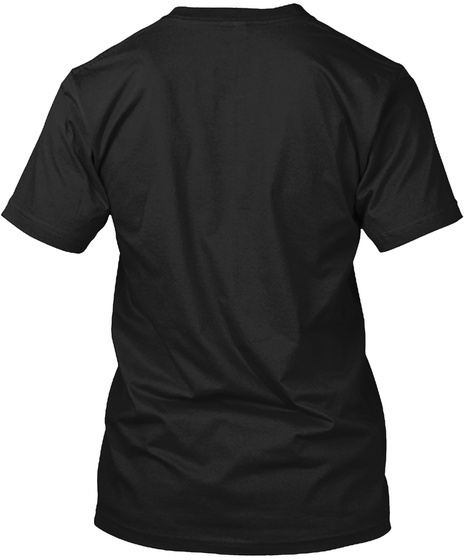 Not found in any store!